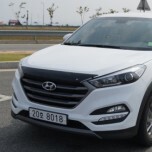 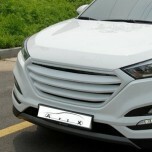 Tuning parts, exterior, interior, body kits, accessories, lighting system for Hyundai All New Tucson TL 2015~. 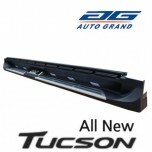 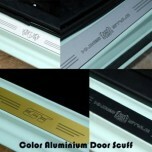 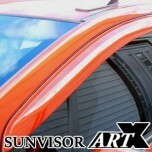 ITEM: Color Aluminium Door Sill Scuff Plates Set for 2015-2016 Hyundai All New Tucson TL MANUFACTUR.. 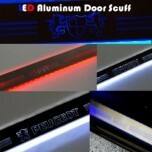 ITEM: LED Aluminium Door Sill Scuff Plates Set for 2015-2016 Hyundai All New Tucson TL MANUFACTURER.. 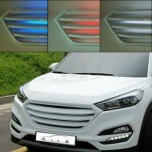 ITEM: LED Stainless Cup Holder & Console Interior Luxury Plates Set for 2015-2016 Hyun.. 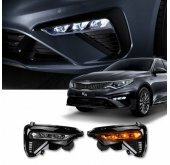 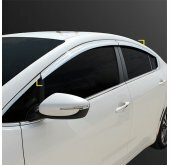 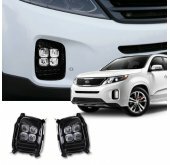 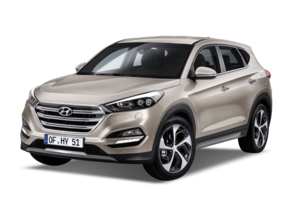 ITEM: Luxury Window Visor Set (Body Color / Carbon Look) for 2015-2016 Hyundai All New Tucson T.. 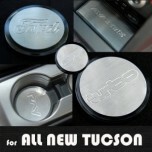 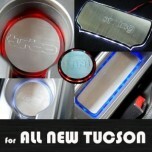 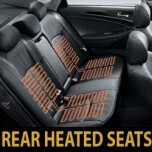 ITEM: Stainless Cup Holder & Console Interior Luxury Plates Set for 2015-2016 Hyundai All N.. 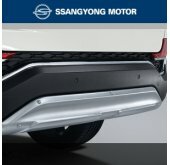 ITEM: Front & Rear Bumper Chrome Molding Set (C706) for 2015 / 03-2016 Hyundai All New.. 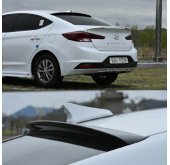 ITEM: Front & Rear Bumper Chrome Molding Set (C707) for 2015 / 03-2016 Hyundai All New.. 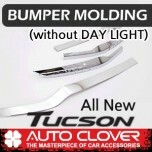 ITEM: Front & Rear Bumper Chrome Molding Set (C708) for 2015 / 03-2016 Hyundai All New.. 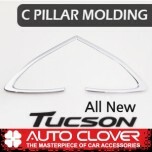 ITEM: C Pillar Chrome Molding Set (B935) for 2015-2016 Hyundai All New Tucson TL MANUFACTURER&.. 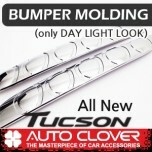 ITEM: C Pillar Chrome Molding Set (B936) for 2015-2016 Hyundai All New Tucson TL MANUFACTURER&.. 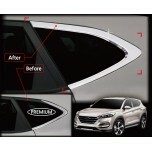 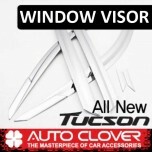 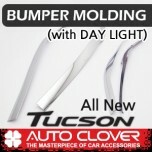 ITEM: Chrome Door Visor Set (D622) for 2015-2016 Hyundai All New Tucson MANUFACTURER :&nb.. 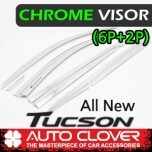 ITEM: Chrome Door Visor Set (D623) 6+2P for 2015-2016 Hyundai All New Tucson MANUFACTURER .. 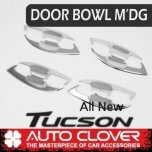 ITEM: Door Bowl Chrome Molding (C093) for 2015-2016 Hyundai All New Tucson TL MANUFACTURER&nbs..